We have packed up and leave early in the morning. I cannot believe our stay is over and it is time to say goodbye, it feels so sad. 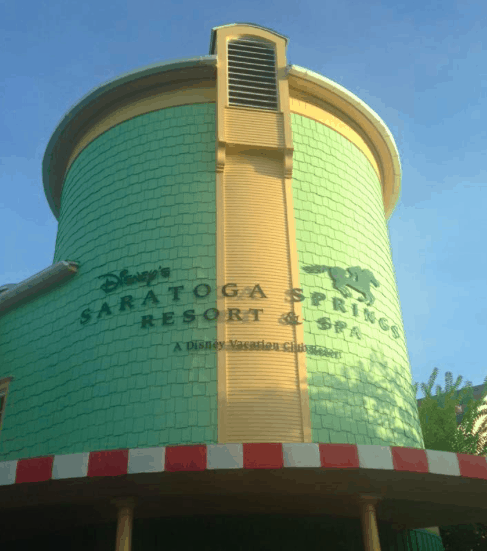 We have had the most wonderful time here at Walt Disney World, and staying at the stunning Saratoga Springs that fast became a home from home for our stay. 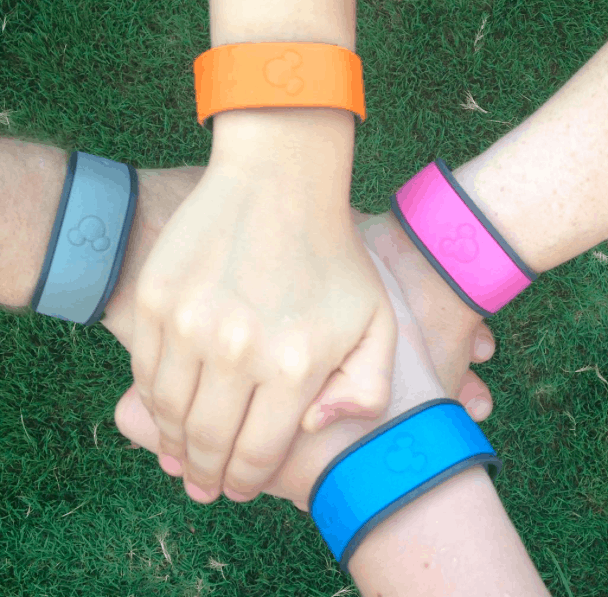 I have so much I want to share about Disney, so many hints and tips that we have picked up along the way. Our family has been made truly welcome here by the incredible Disney Cast Members, so much so we feel sad to leave them behind. I have watched the boys have so much fun, laugh and share jokes together. We have watched Jack enjoy all the rides the faster and bigger the better. And Joe who started out quite shy but has grown in confidence to make friends around the pool and conquer his fear of big rides and fireworks. Chris and I have loved the boys company as we always do when we have family time together. But we have watched them grow this holiday in so many ways. Disney will always be special for us, and will always draw us back for more. But for now thank you all from the bottom of our hearts for making Disney such a special place to be. Aww, sounds like you had a fab time. We are huge Disney nuts in this household and we’ve stayed at Saratoga Springs many times (we are DVC owners) – it’s one of our favourites! 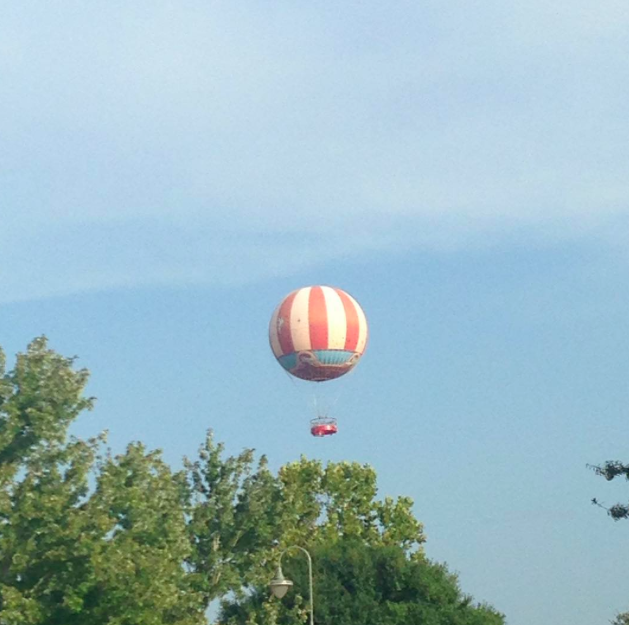 We love what’s happening at Downtown Disney/Disney Springs as it’s so easy to walk there from the resort now. Winner! Albeit I can see you on the Disney Cruise next year to combine both your passions!